Select your desired quantity below and then click 'add to basket'. You will then be able to continue shopping or checkout. Log in to get members’ prices. Links to digital resources will be sent by email once payment is received. 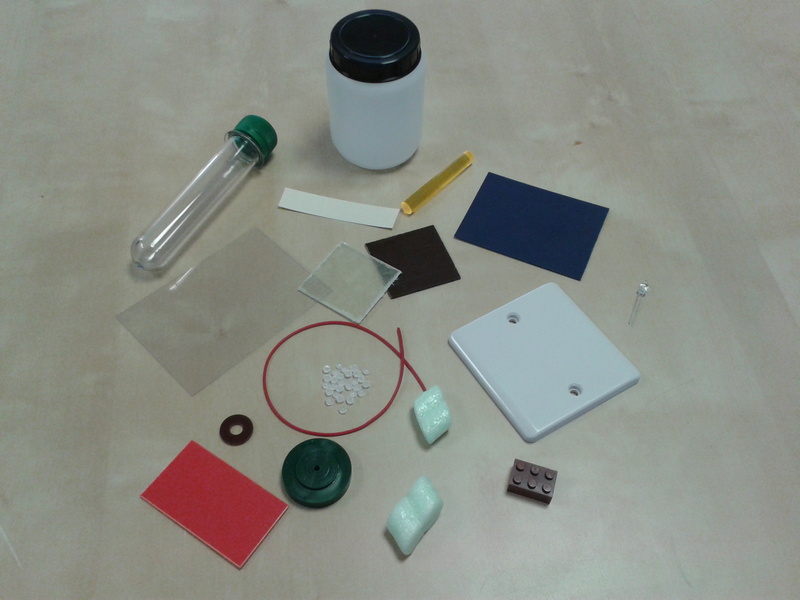 This pack of samples helps students get a real feel for polymers and understand their applications in product design. The pack contains 16 different samples and a leaflet summarising the properties and uses of each. Prices include vat and postage. This product is not on sale using Curriculum Credits. Packs containing samples of metals, timbers and textiles will be available soon. 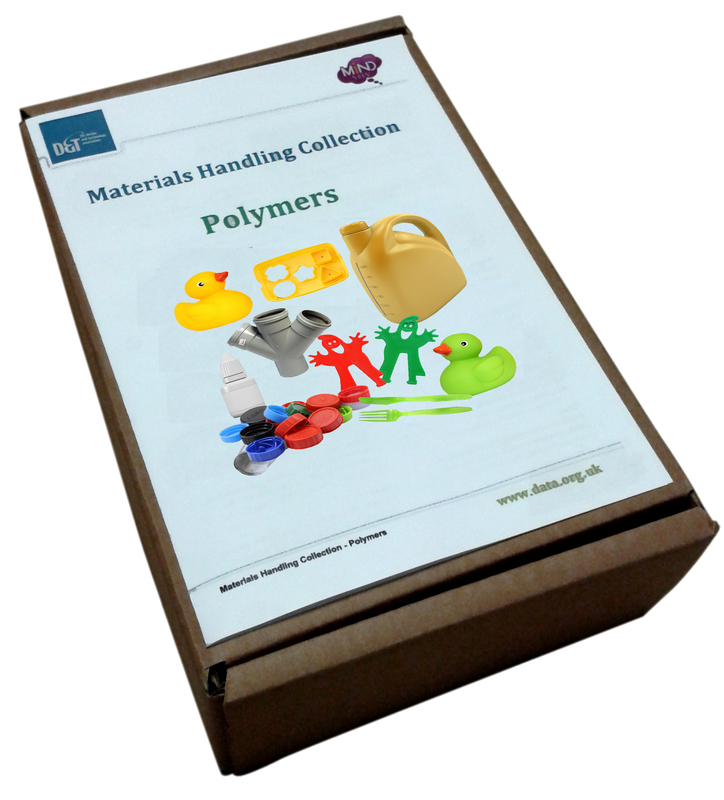 The classroom teaching resource ‘Materials and their properties – Polymers’ covers the application and properties of different polymers to help students understand and apply their learning in product analysis, making design decisions and selecting and using materials. Prices include VAT at the appropriate rate where applicable, postage and packing for UK only. For overseas postage please call us.